For many people, decorating is a big passion. Sure, you can buy a house. But it takes a lot more than just putting your keys in the door to truly make a house a home. Most of us want to bring our own personality into a property, as this is what truly makes the majority of people feel comfortable in a property. So, naturally, this involves a lot of trinket and art buying, as well as the purchasing of soft interiors like cushions. But due to this fixation with adding more and more decorative things to our homes, many of us forget about certain really important things. For example, you might spend $200 on new gadgets and decor for your recently upgraded bathroom. But could that $200 actually have been put towards something more substantial, such as a new floor? Here are the top three neglected home features that deserve some love too. As mentioned above, one thing that many of us forget about completely is the flooring in our home. When you move somewhere new, especially if you have bought the property, you should try to remember to ask the owner when the current flooring was put in. As far as laminate flooring goes, it is difficult to predict its exact lifespan as it can vary hugely depending on how well it is cared for. But, experts say it can generally last between 15 and 25 years. 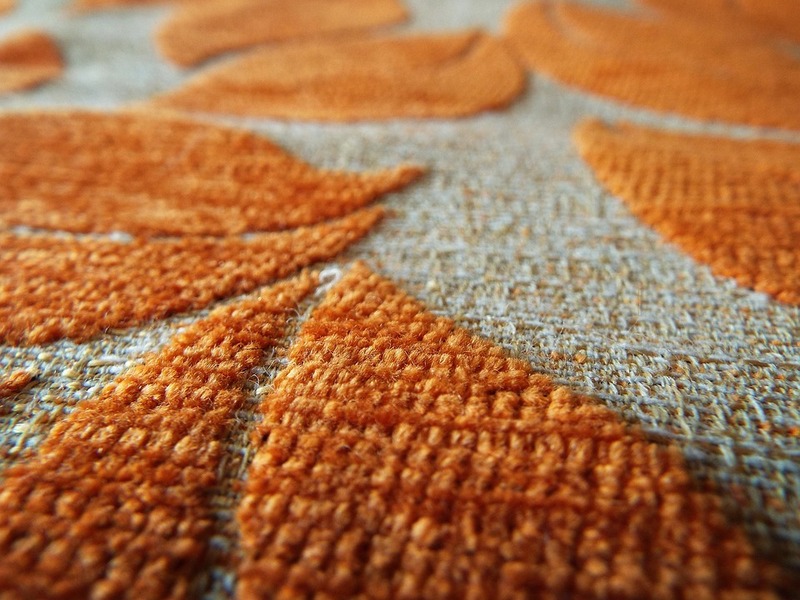 When it comes to carpets, you can usually tell when they need to be replaced due to their appearance. Stains, matting and ruching can all be signs that your carpet needs updating. But it is also worth checking for odours and mold growing under the carpet too. If you find any, it is best to rip the whole thing out as soon as possible to prevent the carpet becoming infected. 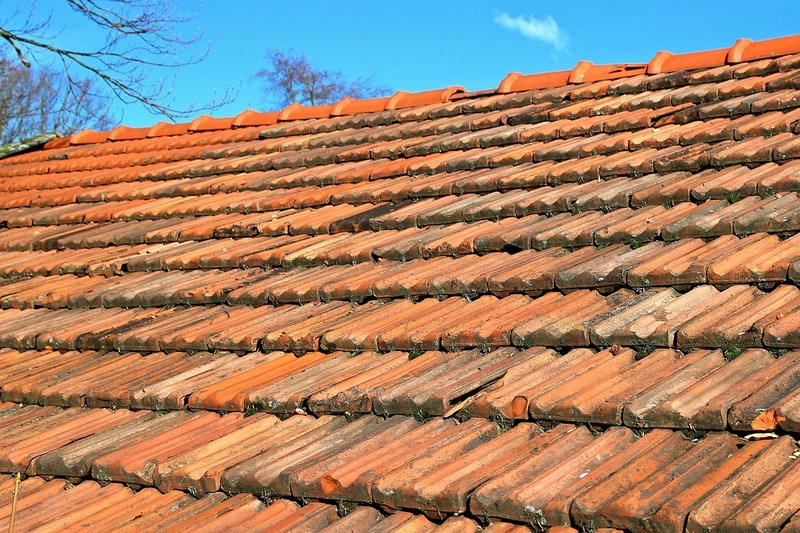 The roof of our home is arguably one of the most important parts of a property – however it is usually one that we don’t tend to pay much attention to. Typically, a good quality asphalt roof will last between twenty and thirty years depending on its condition. But there are some scenarios where you may want to think about getting your roof replaced early – such as if the shingles have started to curl, or if your roof is covered in moss and algae. But if your current roof is still in an acceptable condition, you may be able to prolong its life by applying Roof Coatings. Another feature of our homes that we tend to take for granted is the exterior walls. The outside of your home is exposed to the elements day in, day out. So, it only makes sense that we show it a bit of care in order to keep it looking good and to keep it protecting us too. The best way to keep the exterior of your home in good shape is to get it rendered. This essentially means applying a protective coating to the walls that still allows the house to ‘breathe’. Remove any old or redundant rendering before starting afresh, and then paint over the top in your desired color. Getting the basics of your home right can save you a lot of money and hassle in the future, so don’t delay in getting them sorted. ← Which Are The Hottest Industries For Startups Right Now?